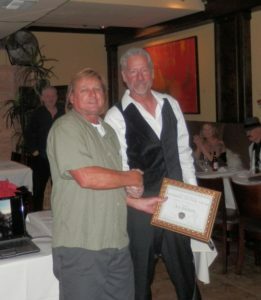 Art was recognized for all of the time and support he dedicated to make the DRA a better club for everyone to enjoy. If it’s time to ride, Art’s always ready to go. Congratulations to Art from all of the DRA members!